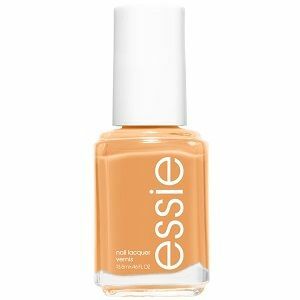 Essie Nail Polish, Fall For NYC, 1527, .46 fl. oz. Light marigold orange creme nail color.